Whether you are moving out of your parent’s home or shifting from your home city to another place, renting your first home can be an exciting and as well as a taxing task. This is especially true if you are going to rent a house rather than an apartment. However, if you keep some important things in mind, you can be sure to make an informed decision regarding your first rental home. There are high chances that your rental home will not be on a secluded island. Therefore apart from assessing the property, it is equally important to assess the neighborhood in which it is located. If there is a noisy pub or any other public place near the property, then you might need to revise your decision. Crime rate in neighborhood is also an important factor in picking the right rental home. Neighborhoods with higher rates of domestic crimes often offer cheap rental apartments and houses. If you are offered a good estate at very cheap rent,you should look into the state of neighborhood. 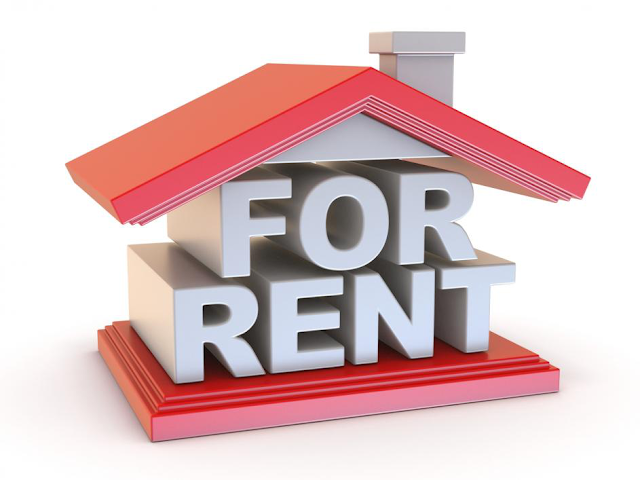 During the course of renting a new home, your expenditures will considerably get strained. So don’t presume the amount of advance deposit since there are no fixed rates assigned. Generally, the owner asks for one month’s rent as a deposit, but some of them can ask for a lot more. Knowing this amount beforehand will help you plan your shifting to the new house better and more organized. If you own pets, then it is necessary to talk to prospective landlords about them. Not all owners are fond of animals and they might not want pets on their property. Bring this topic before signing anything so that you can look elsewhere in case of no pet accommodation. Otherwise you will have to handover your pets to some animal care establishment or have to evict the house with them. This is one major problem that arises following the renting of property. Remember that if your tenancy agreement is of a fixed-term nature (for 6 months or a year), then your landlord can’t increase the rent without your agreement. If tenancy is of periodic nature (from month to month), there should be some premeditated formula to increase the rent to which both parties should agree. You will surely inspect the house, but remember to test run all the plumbing fixtures of the prospective rental property before sealing the tenancy agreement. Check the water pressure in the tapes; see whether kitchen sinks and flushing system in the washrooms are working properly or not. If the plumbing has problems, you will incur a lot of costs later on. If your landlord knows that you are renting for the first time, then he might occasionally perform inspections to see whether you are taking good care of the property. If you are recklessly using the rental property, then it might result in losing the security deposit.